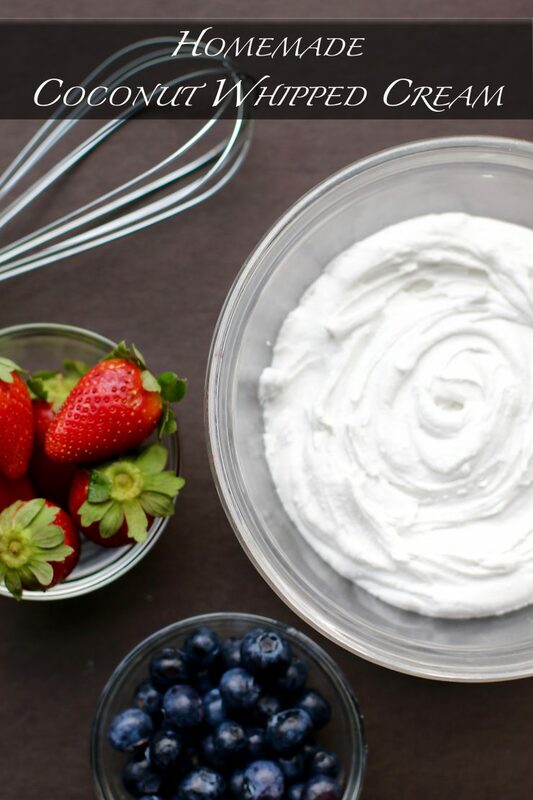 Looking for a simple dairy substitute for whipped cream that works well with any dessert? 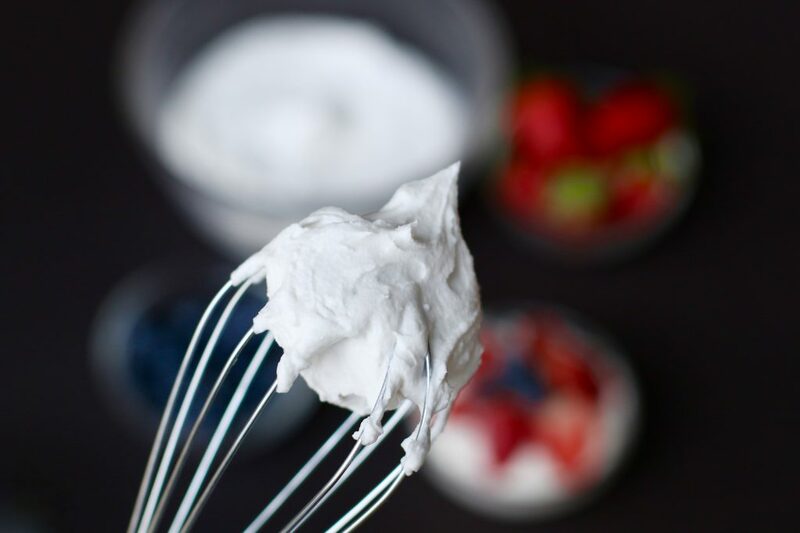 Check out how to make this DAIRY-FREE, coconut whipped cream with just a few simple ingredients. 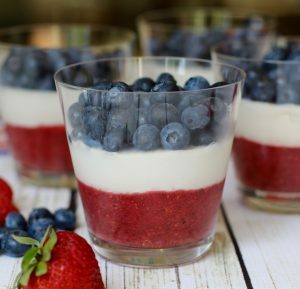 It is a perfect topping to any decadent GLUTEN-FREE, PALEO, VEGAN, REFINED SUGAR-FREE dessert! For the past year or so I have been part of a book club with a wonderful group of ladies. We have been taking turns hosting at each other’s homes. 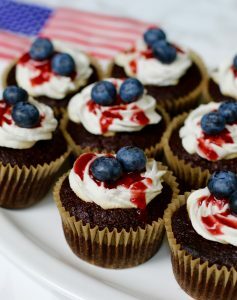 Since it was my turn, I decided to make six of my healthy treats. I was thrilled to see their reactions as they took a bite of each one, which made my efforts all the more rewarding. 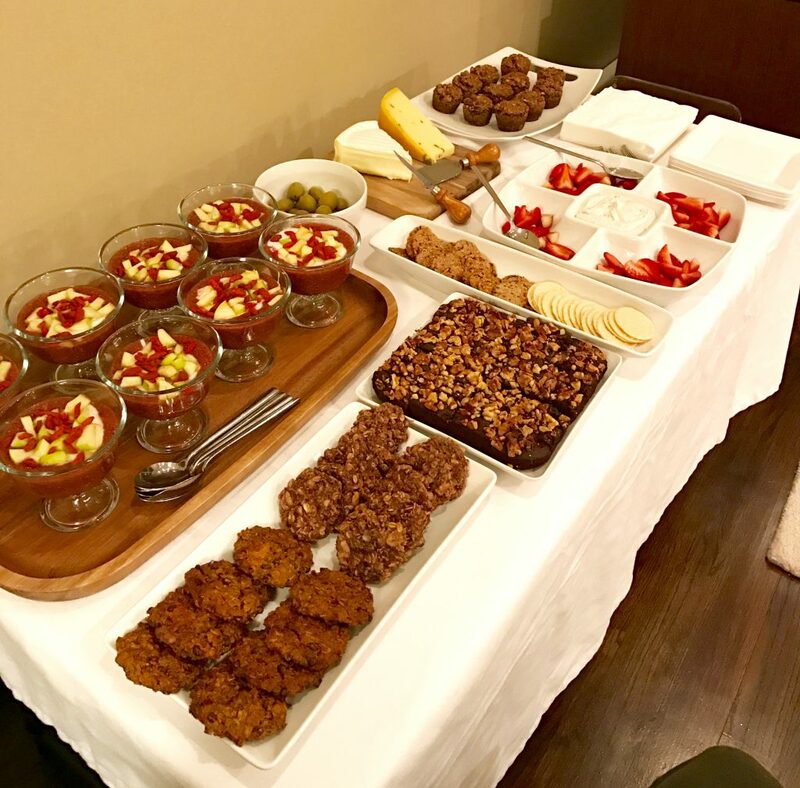 So my latest post is dedicated to Anna, who told me as she approached the table of goodies that she does not like coconut. She left that evening asking me for the recipe for my homemade coconut whipped cream. That certainly put a big smile on my face! 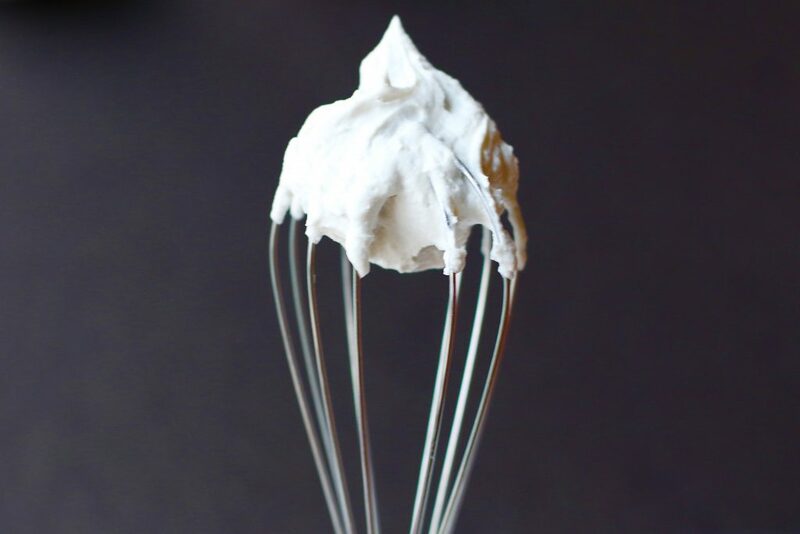 I have always been a fan of the rich, smooth taste of whipped cream as an added bonus to any dessert. 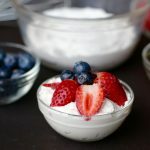 Since Kid 1 has been dairy-free for the past 6 years, I came up with a great alternative that not only tastes incredible, it is also a much healthier substitute. Kid 1’s dietary restrictions have been an eye-opening experience for my entire family. 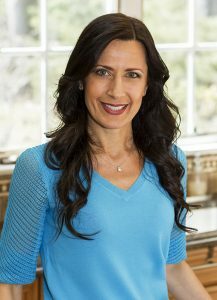 What most people may view as healthy, like dairy and wheat, is actually causing more harm than good internally. Especially if your body cannot tolerate this type of food. Through an extensive amount of research and actually witnessing the side effects my older son experiences, I discovered this to be completely true. My son is a heathy and strong 11 year old who knows the importance of consuming whole, organic ingredients on a regular basis. Although society may attempt to cloud his judgement in the future, I feel as though laying down the proper guidelines at a young age and exposing him to the wide array of natural ingredients will help him make the right choices in the future. I like to tell my boys, “What we consume makes us.” Hopefully this will stay with them throughout their lives! 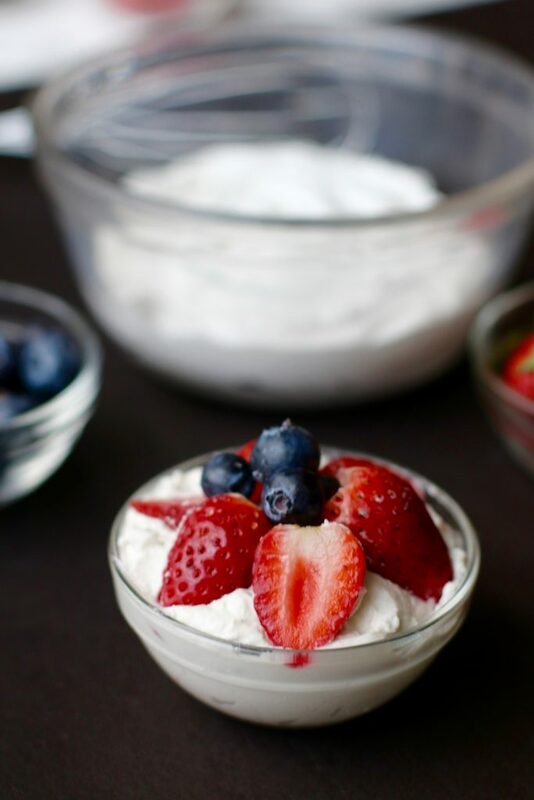 Adding this simple, fluffy, VEGAN whipped cream substitute will only make your dairy-free, paleo, gluten-free, refined sugar-free dessert taste so much better. 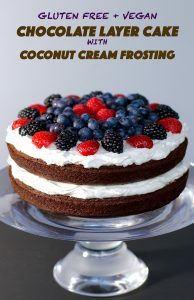 Place the can of coconut cream into the refrigerator to chill overnight. This will allow the milk to separate and the cream to harden. Take the can and turn it upside down. Open and pour the liquid into a separate bowl to use for a smoothy later. Make sure there is no more liquid and scoop out the coconut cream into a chilled bowl. 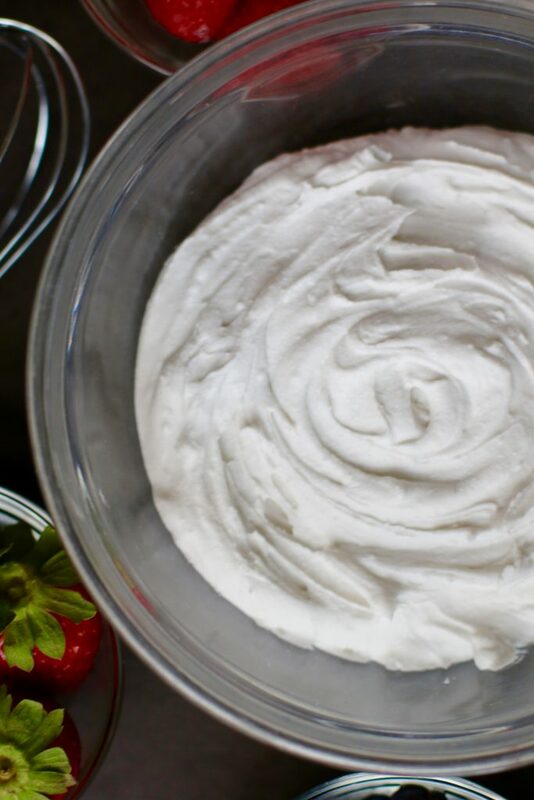 Use a stand mixer or hand beater to make it smooth and creamy and then add the rest of the ingredients and continue mixing a few more minutes. Can be served immediately or refrigerate in an airtight container for a week. 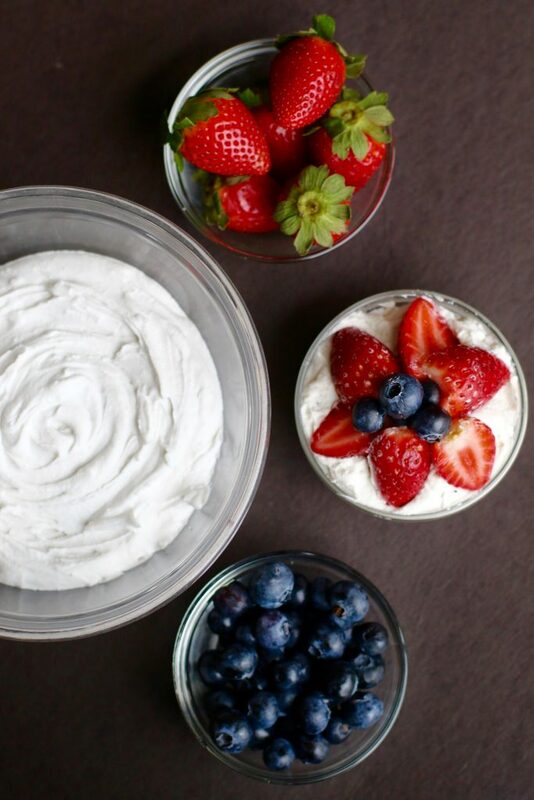 The cream will harden the longer it is chilled, mix until creamy again when ready to serve. 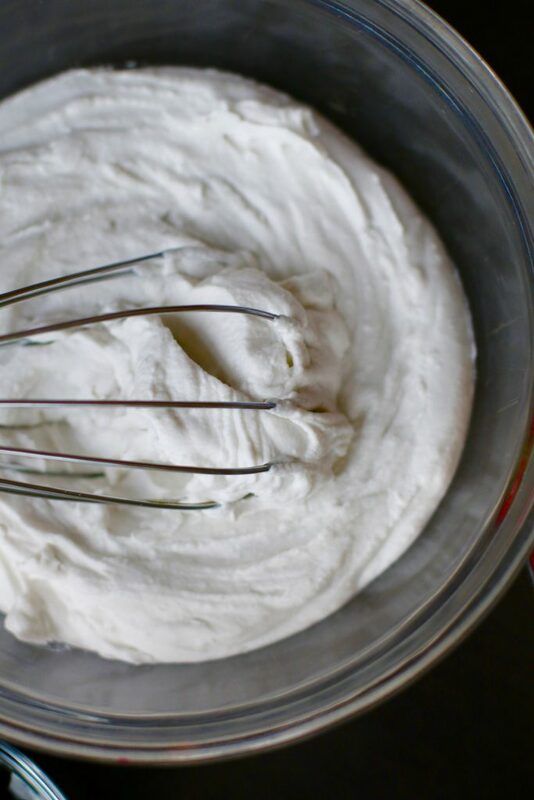 Do you like coconut whipped cream? I love this! Whipped cream from a can seems so unhealthy and fresh whipped cream isn’t really healthy either. Can’t wait to try it! This is perfect for a frozen rum drink I make.